Akshardham has been given the title of largest comprehensive Hindu temple of the world by the Guinness book of world records. Akshardham Delhi is temple complex standing on the bank of Yamuna’s river in India. It is the center point of the Swami Narayan sect of Hinduism and also is in the list of top monuments which purely represents the Hindu culture, architecture and faith or spiritual thinking. 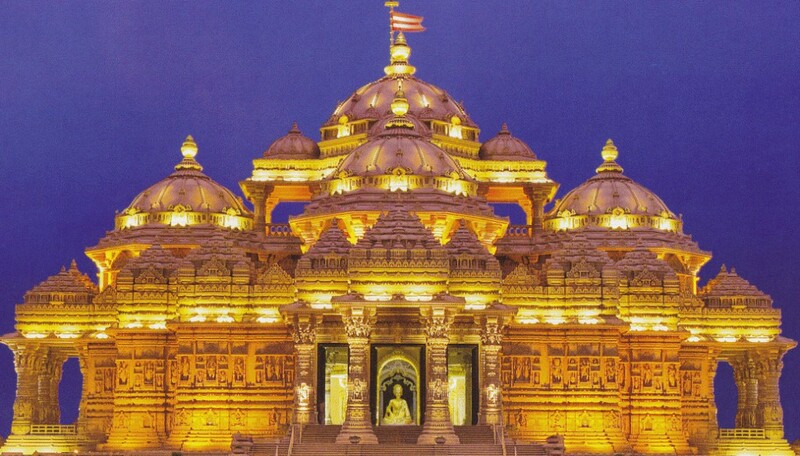 It was built by pramukh swami with the help of hundreds of volunteer workers. It started working in 2006. Its construction is according to the shastras of Hinduism. The whole complex includes temple, gardens. domes and pillars. There is not any piece of steel or iron used in the entire building. It is made up of fine sand stone brought from Rajasthan and pure marble. 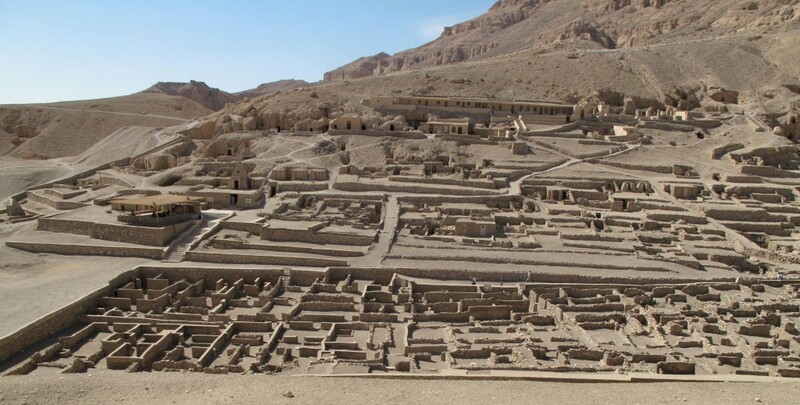 In the center of the complex there is the main temple whose dome is around 43 meter high. All the walls, pillars and domes have been decorate with the statues of flowers and animals specially elephant which has been considered as a holy animal throughout Hinduism. The whole complex is a combination of different architecture styles of whole India and is a pure Hindu style of building. There are around 20,000 statues of the Hindu Gods and Goddesses including high ranked personalities of Hinduism such as sadhus and around 148 elephant statues etc. Akshardham also serves as a unique place for exhibitions and other relates. Its gardens are famous for their beauty and design such as yogi hraday kamal which is lotus shaped garden and is one of the most attractive ones in the complex. 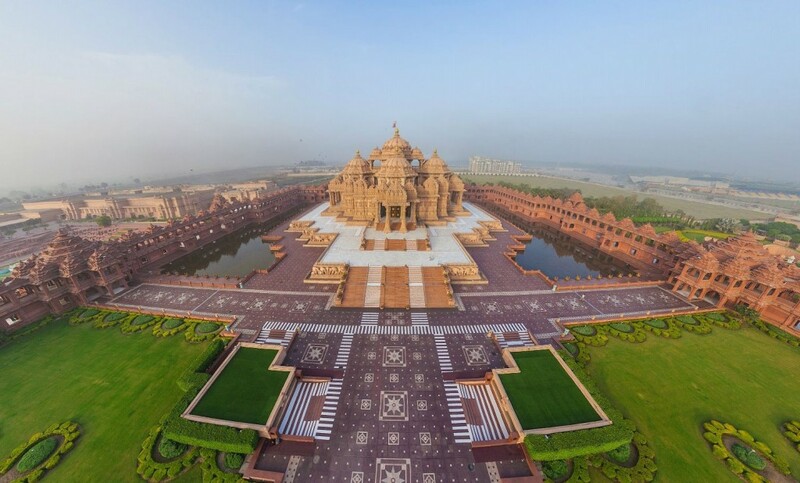 Akshardham is one of the India biggest tourist attracting spots which get around 70% of the visitors making its tourism importance other than its architectural and religious significance.